i have such a fabulous friday treat for you! for one of you lucky readers to win! now for the important part - how to enter! and one of your favorite things in the ohlnu etsy shop. that means a grand total of 4 entries for this giveaway! and the winner will be announced Wed Feb 29th for a leap day surprise! (if you have a blog or shop you would like featured in march let me know! Southwestern Pendleton Backpack must be on my wishlist! Ooh nice. I like the braided bracelet too. 1. Already favorited her fun shop. I LOVE the Metallic Rose Gold Braided Leather Bracelet. It's fabulous! Oh wow. Your items are lovely. 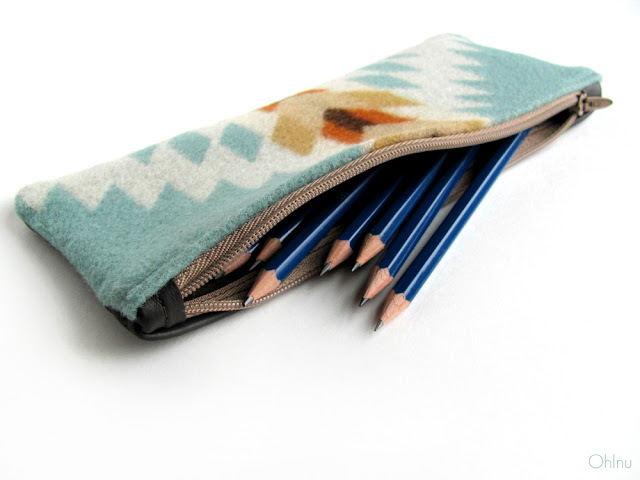 But I think my favourite is the 'Stern Pendleton Wool and Leather Tote'- gorgeous! I really love the Metallic Rose Gold Braided Leather Bracelet! Beautiful! This is seriously such a gorgeous case!!! I love her paper flowers and leather braided cuffs! and am following it on twitter!!! 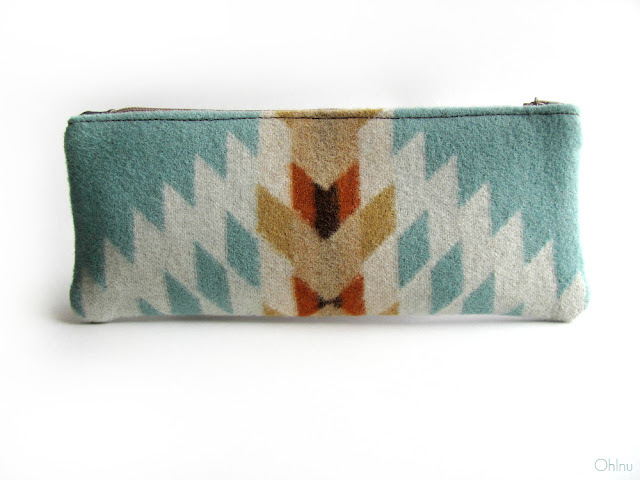 I love the Pendleton Totes! I LOVE the metallic cuffs, simply beautiful. I'm glad I saw the giveaway in time! I really like the Metallic Rose Gold Braided Leather Bracelet. my favorite item from her shop is the red and tan southwestern tote! aannnd I follow her on twitter! the southwestern black and white purse is amazing, thanks for a grat giveaway!